There were some pre-screenings earlier for The LEGO Movie 2 so you may have watched it already. But the official date for release is February 8, 2019 for North America. Tomorrow is the day The LEGO Movie 2 is available for viewing for the general public. 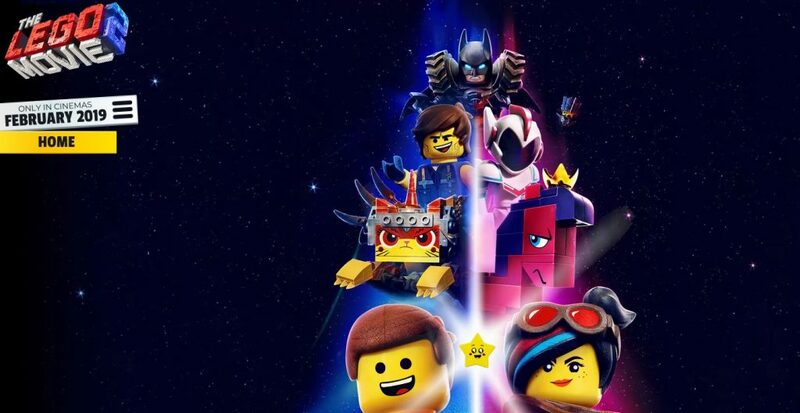 We’ve shown the trailers earlier, but the trailers are available on the official LEGO Movie 2 site as well. A line of LEGO Movie 2 sets have also been released and could be purchased at LEGO Shop at Home (US | Canada | UK).